Home / .#Politics / #Corruption / #Corruption&Politics / Brazil / Peru / #Corruption&Politics :money laundering and conspiracy accusations for Humana.former Peru president and his wife. 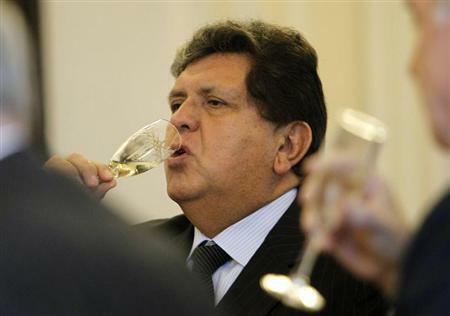 #Corruption&Politics :money laundering and conspiracy accusations for Humana.former Peru president and his wife. A judge ordered the arrest of former President Ollanta Humala and his wife Thursday night as they face money laundering and conspiracy accusations tied to a construction scandal involving Brazilian company Odebrecht. The preventative detention, which would keep Humala and his wife Nadine Heredia in jail for up to 18 months while they are investigated, came after prosecutors argued the couple could flee Peru to evade justice. Shouts of protest could be heard in the courtroom as Judge Richard Concepcion issued his ruling. The allegations against Humala stem from testimony by the former head of construction giant Odebrecht, who said he illegally contributed $3 million to Humala’s 2011 presidential campaign. The couple is also accused of taking undeclared funds from the late Venezuelan leader Hugo Chavez during a previous, unsuccessful presidential bid. Humala, who finished his term in 2016, never declared the contributions and prosecutors argue he and his wife conspired to hide them for personal gain. The 55-year-old former leader, who didn’t attend the hearing, has denied the charges, calling them baseless. He says he looks forward to defending himself. The same judge previously ordered the arrest of another former Peruvian president, Alejandro Toledo, for related charges. Toledo is in the U.S. fighting attempts by Peruvian authorities to have him deported to answer the charges. 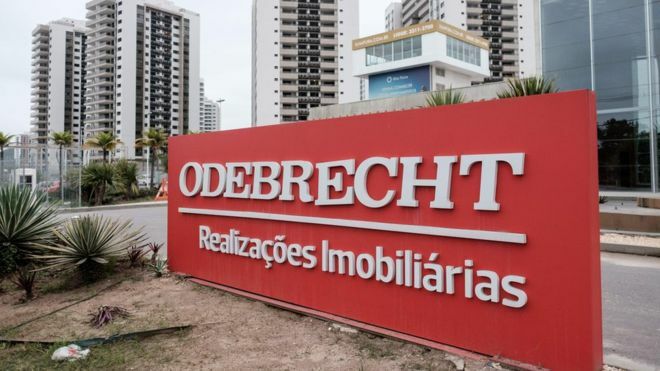 Authorities across Latin America have been moving to charge officials accused of taking some $800 million in bribes from Odebrecht. The company acknowledged the bribes when it signed a plea agreement in December with the U.S. Justice Department. The bribes include some $29 million paid in Peru for projects built during the administrations of Toledo, Humala and former President Alan Garcia. The same scandal has ensnared former Brazilian President Luiz Inacio Lula da Silva, who was convicted Wednesday and sentenced to almost 10 years in jail for taking gifts from another Brazilian builder who along with Odebrecht paid bribes to politicians in exchange for government contracts. He denies the accusation and will remain free while he appeals what he says are politically motivated charges.